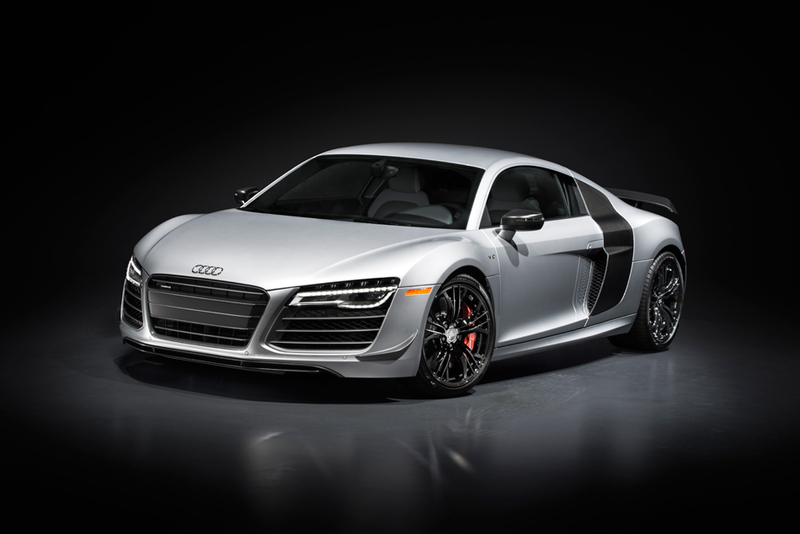 the limited edition AUDI ‘R8 competition’ is the company’s most powerful production vehicle to-date and is set to debut at the los angeles auto show 2014. sourcing design and performance elements from the R8 LMS race car, the ‘competition’ accelerates from 0-60mph in 3.2 seconds and has a top speed of 199mph. 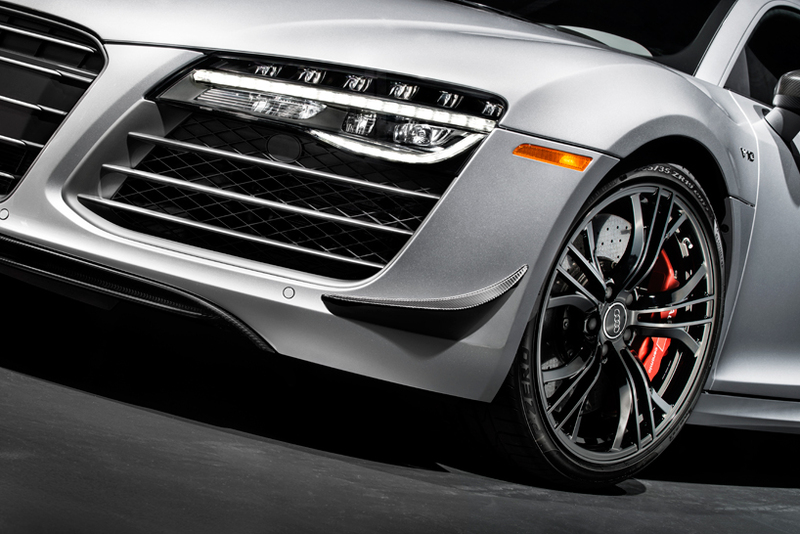 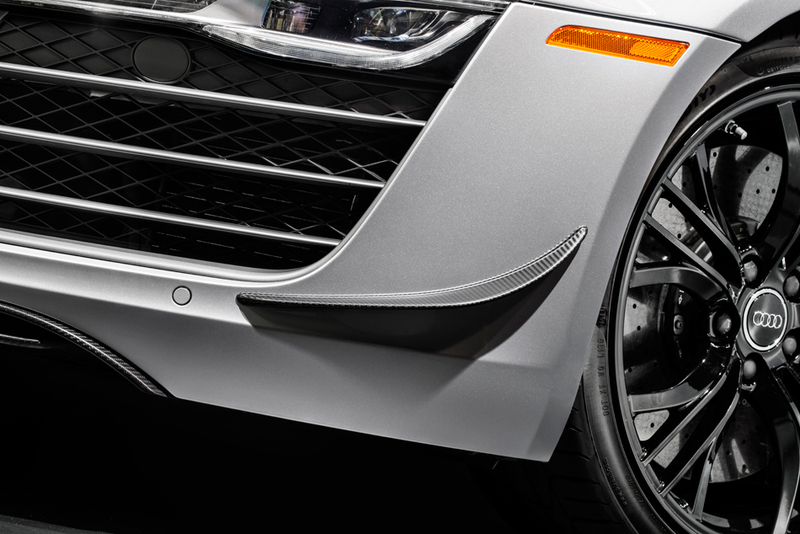 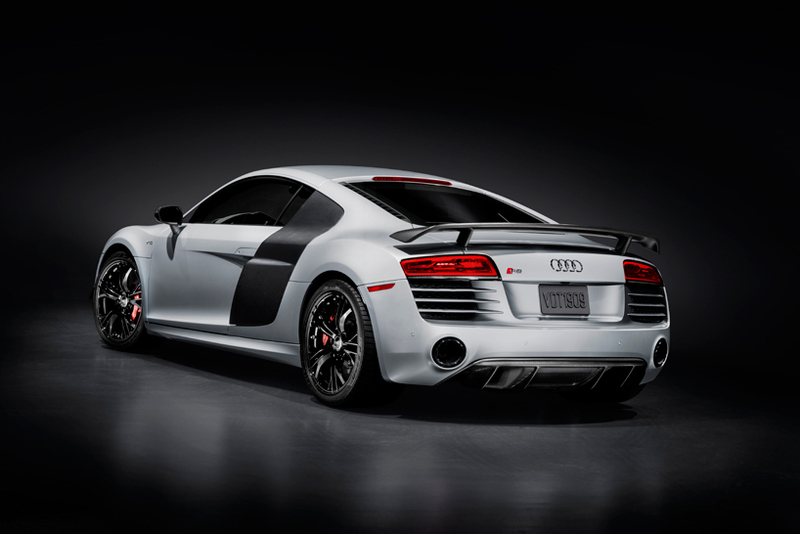 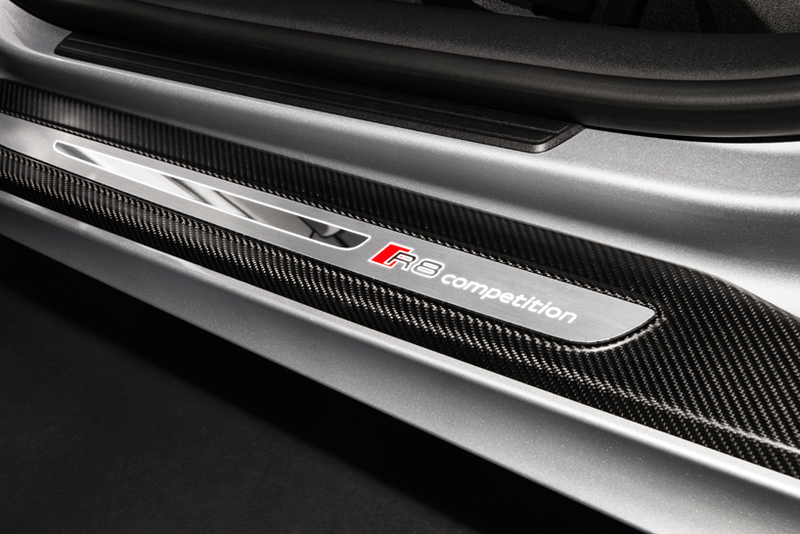 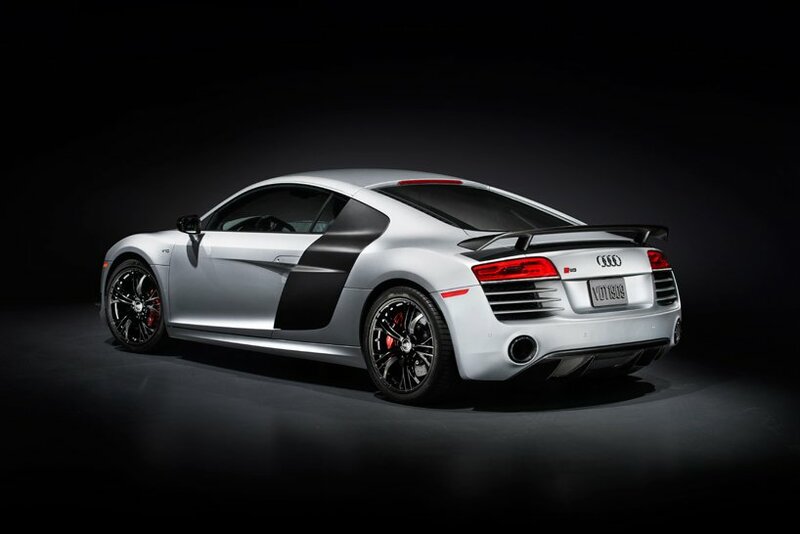 only 60 units of the 570hp automobiles will be made available in the US, with orders starting in early november and deliveries expected at the beginning of 2015.
the AUDI ‘R8 competition’ boasts a 5.2l V10 engine that connects to a seven-speed S tronic and a sport exhaust system with black high-gloss tailpipes. 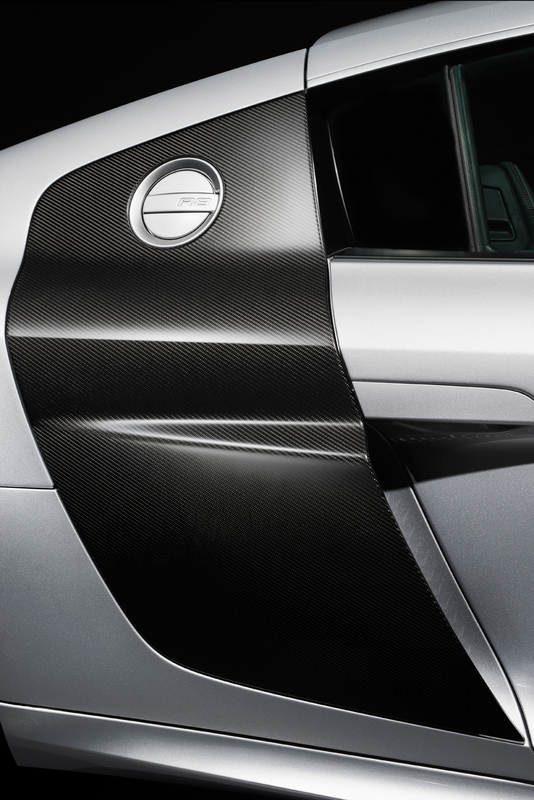 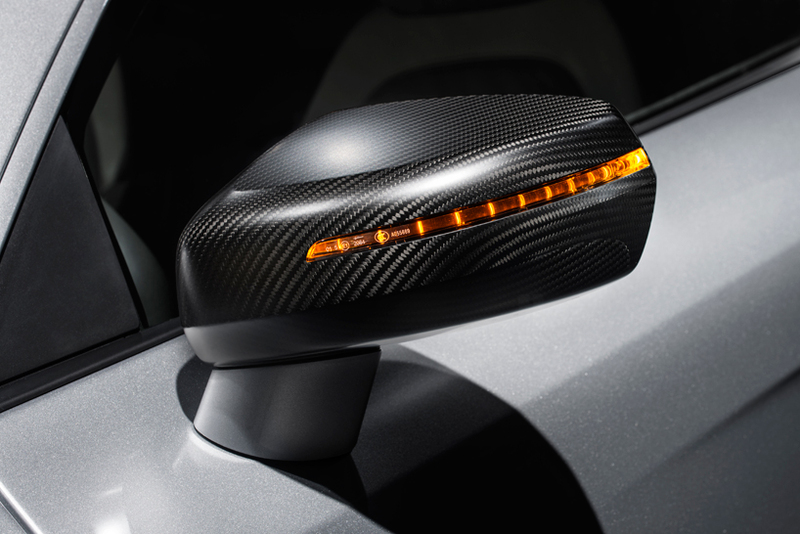 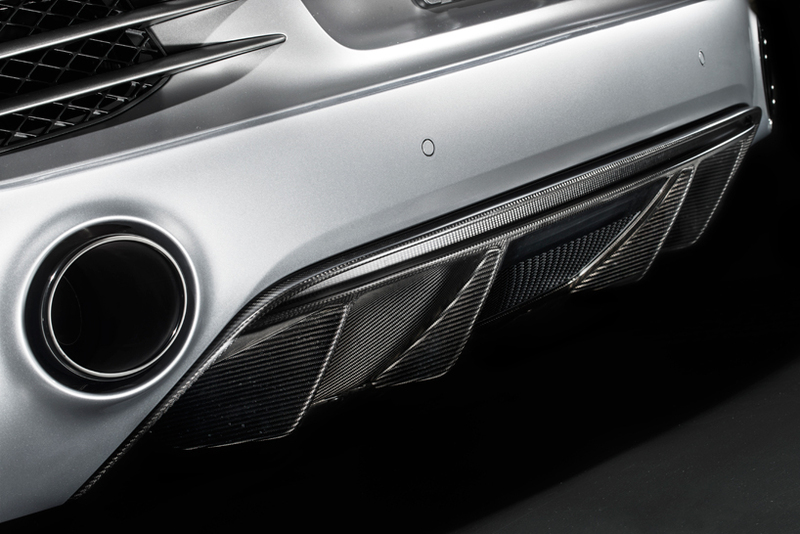 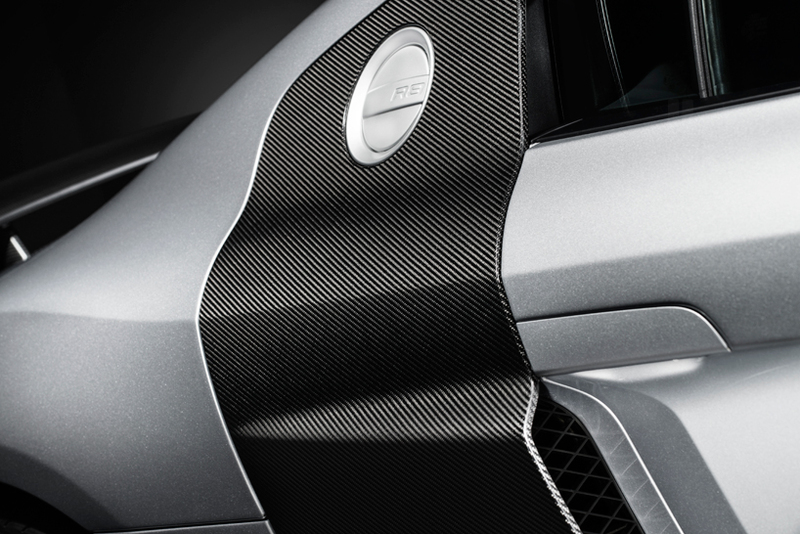 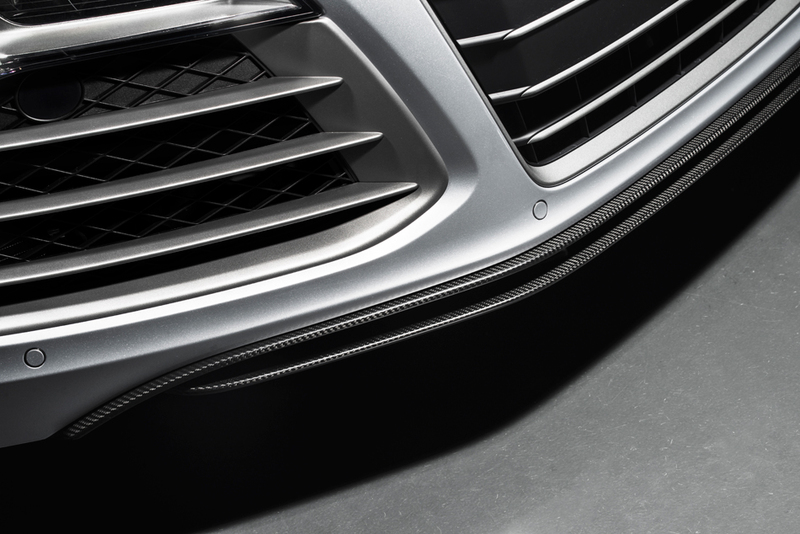 its driving-capabilities are improved further with the combination of lightweight carbon elements that lower the weight and also provides greater downforce. 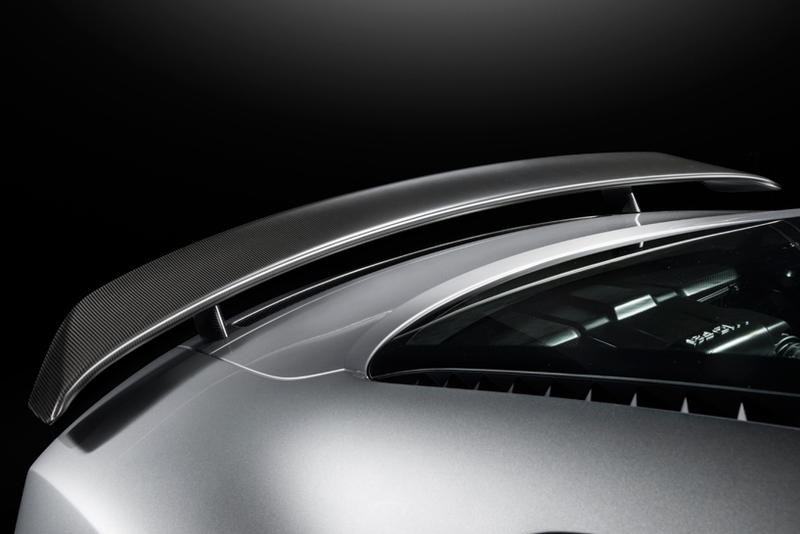 features such as the fixed rear spoiler, front spoiler, slide blades and rear diffuser also aid the model’s aerodynamics so that it performs similarly to the LMS race car.